Aden + Anais Crib Sheet - 50% OFF! 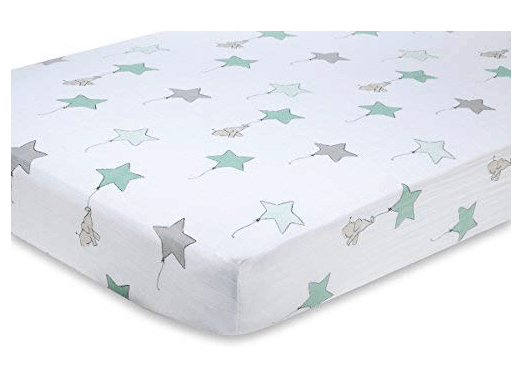 Aden + Anais Crib Sheet – 50% OFF! 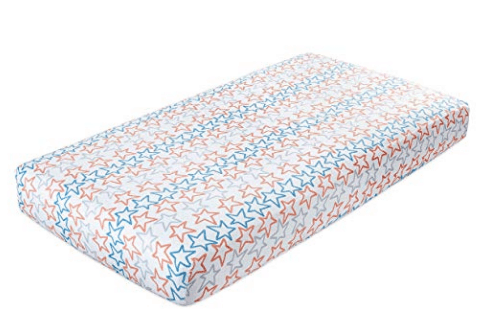 Amazon just dropped the price on the Aden + Anais Crib Sheet (Small Fry) to under $8.50 after you clip the 50% off eCoupon ~ or use the coupon to get the Classic Crib Sheet for under $15! It has excellent reviews, and ships free with Amazon Prime or Free Super Saver Shipping. 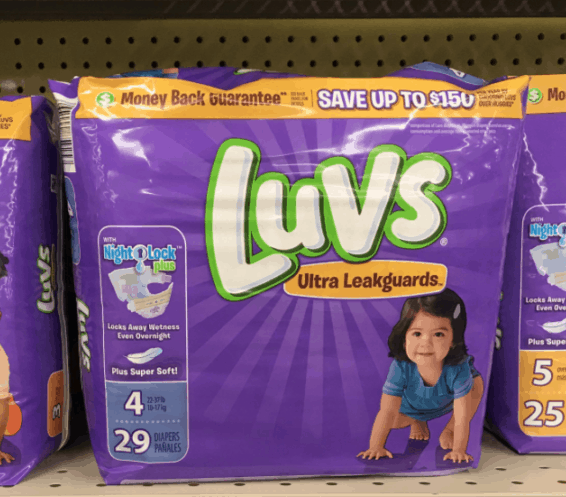 Need diapers? Grab this deal too!